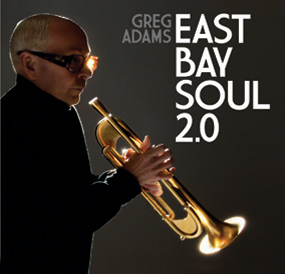 You gotta love Greg Adams. The man has ambition. And genius. While he could sit on his formidable accomplishments as the architect of iconic horn arrangements he instead chooses to explore new territory and create new sounds. 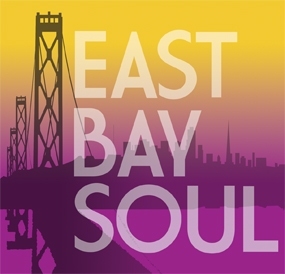 “East Bay Soul – That’s Life” is his seventh full-length CD, third with the EBS stable of world-class musical friends, and it’s his best. There’s plenty of red meat for devotees of Adams’ horn funk – the opener “Little Black Dress” contains earworms of horn funk and driving grooves. 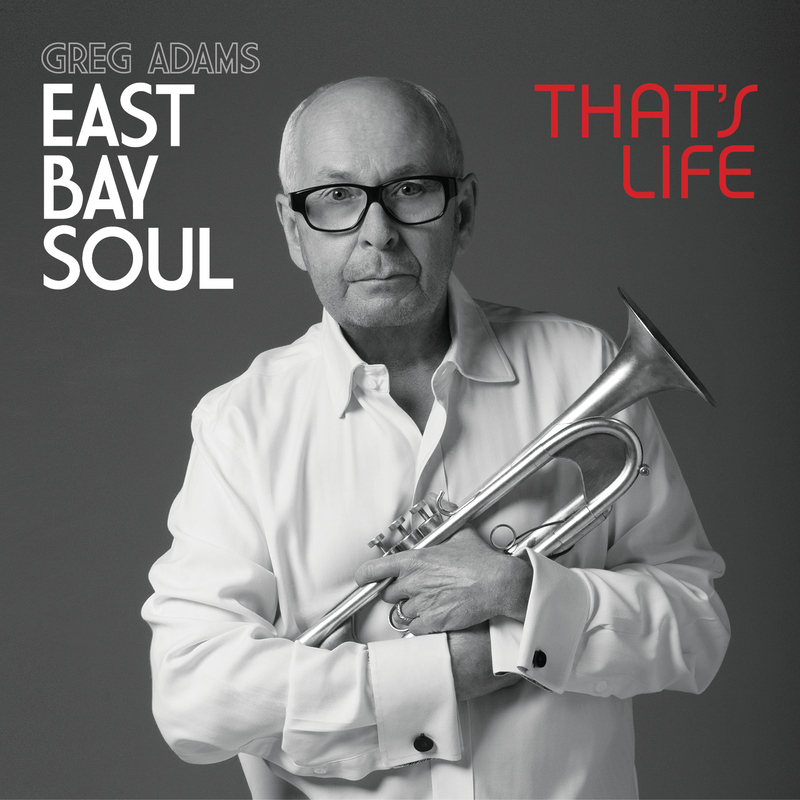 The signature Adam’s muted jazz trumpet is front and center on several beautifully arranged smooth jazz songs. But it’s the strings… oh my goodness… that orchestra… that takes the sound up to another level of beauty and sophistication. 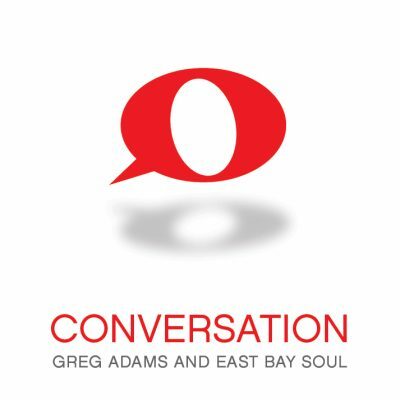 “Going in Circles” is an homage to the great R&B orchestral sounds while “Damned if You Do” is just plain huge – Adams does for strings what he’s long done for horns – taking you in unexpected but delightful directions. The musicians of EBS are the best in the business – Google any band member and marvel at their individual accomplishments. EBS That’s Life is the dream team in action.